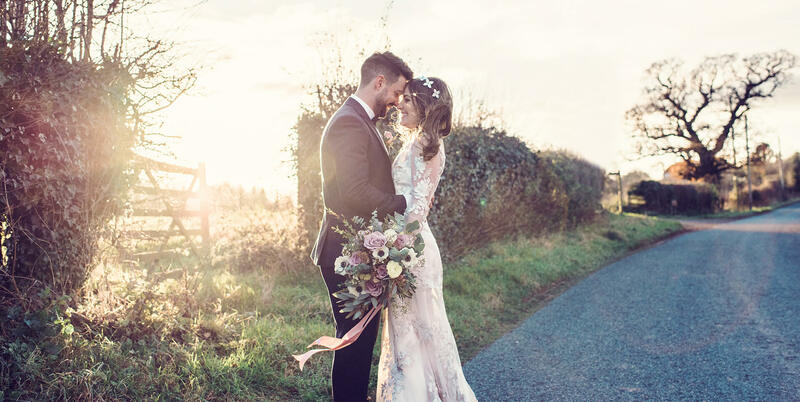 There are great options for your ceremony and wedding reception, plus a Bridal Dressing Room and overnight accommodation for your guests in our beautifully renovated Farmhouse and a stunning Honeymoon Suite for you newlyweds. 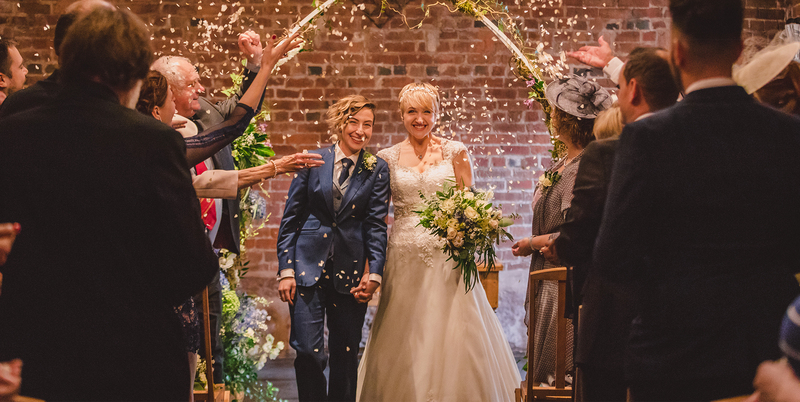 Our wedding barns in Worcestershire were originally constructed as a grain store, and the red-brick barns are a fine example of early 19th-century rural architecture. Restoration and continuous improvements have created a contemporary and atmospheric wedding venue with a distinctive and charming character. 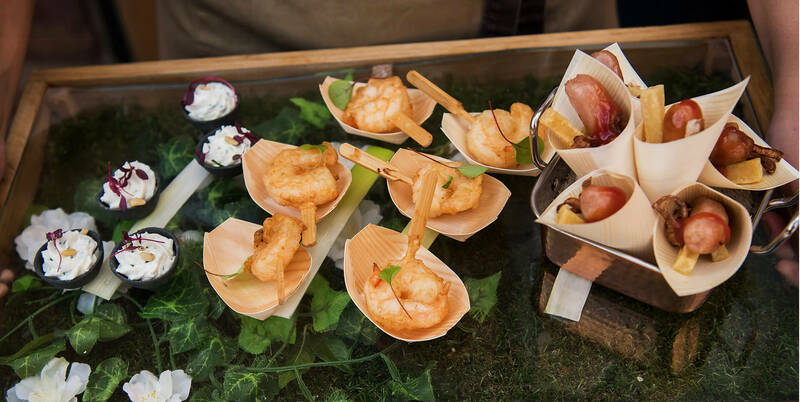 Come to our Open Event on 12th May and explore everything that Curradine Barns has to offer for your wedding day. You might find it’s exactly what you’ve been looking for. 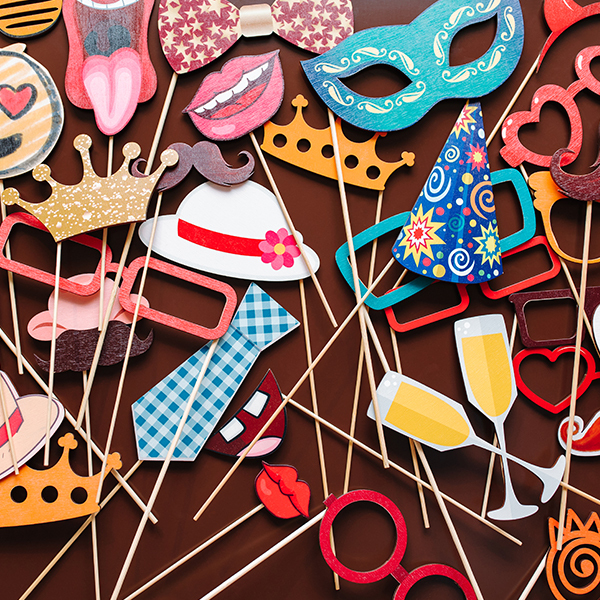 Choose any remaining date in 2019 and make a great saving on your venue fee and wedding food. Call 01905 670039 today and book your show round. 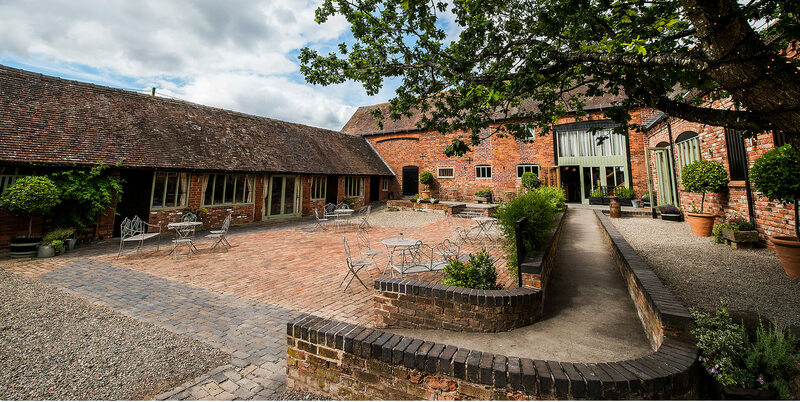 You’ll find our idyllic and romantic barn wedding venue in Worcestershire, sat in the picturesque village of Shrawley. 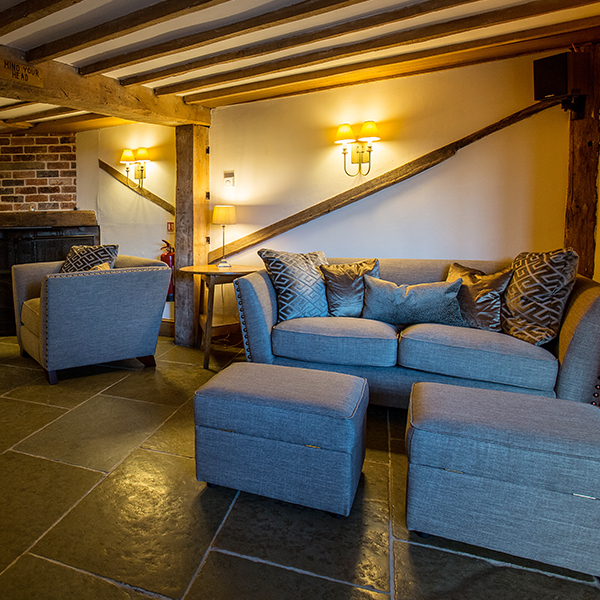 Surrounded by wonderful, undulating Worcestershire countryside and pretty gardens, Curradine Barns remains easily accessible from Birmingham and the major towns and cities of the South Midlands. 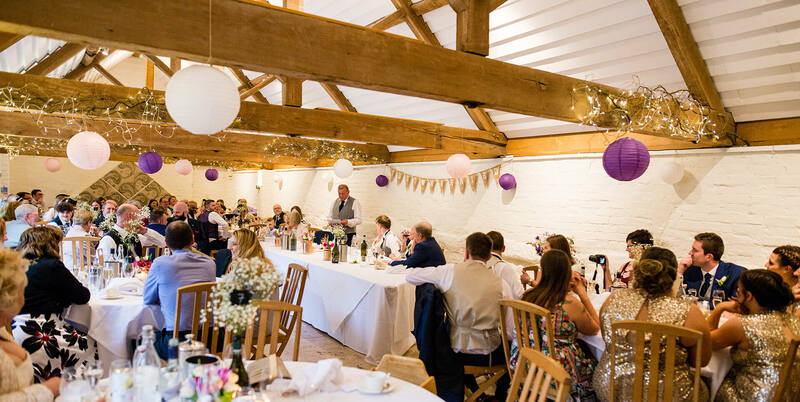 Both Granary Barn and Barley Barn boast their own unique charm – the former a romantic and enchanting setting for your ceremony and Barley Barn a light and airy space oozing rustic glamour. It’s not just our wedding barns that are stunning either; our landscaped gardens are picture-perfect too. Stay the night in luxury accommodation – there’s space for all the family!